Click through the gallery to see the top 10 best-selling cars in January. 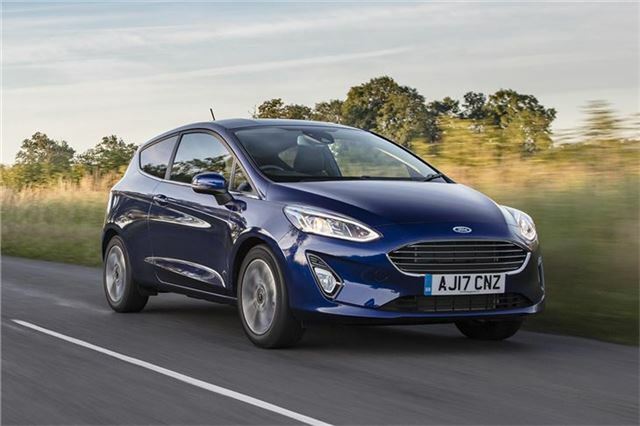 Ford sold double the number of Fiesta as its closest competitor - the Volkswagen Golf - managed in January. The UK's favourite car is well-equipped, comfortable, cheap to fuel and - starting at just over £13,000 - very affordable. So it's little wonder that you see everyone from pensioners to teenagers in these little hatchbacks. We also recently put the new Fiesta and the SEAT Ibiza head-to-head, in case you're struggling to choose between the two.